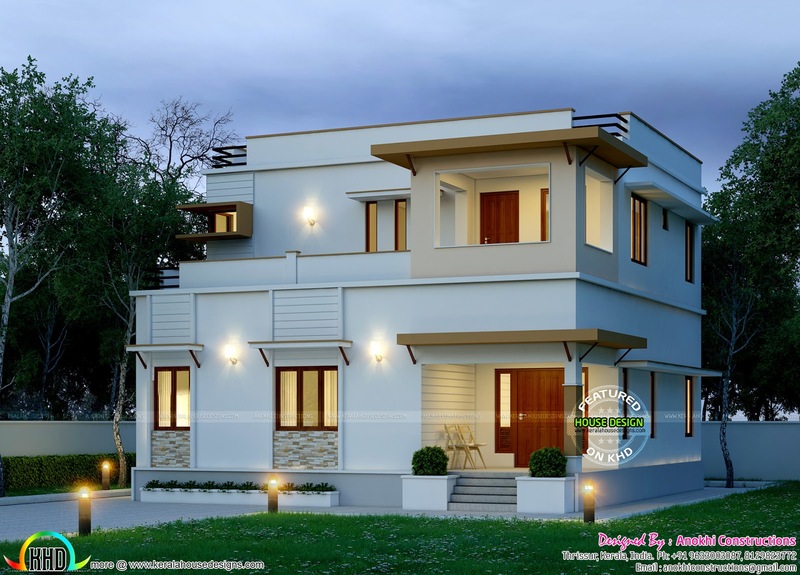 1990 Square feet (185 Square Meter) (221 Square Yards) beautiful model house with approximate construction cost. This is a space saving style house architecture. Designed by Anokhi Constructions, Thrissur, Kerala. Total Area : 1990 Sq. Ft.
0 comments on "Nicely designed modern home"